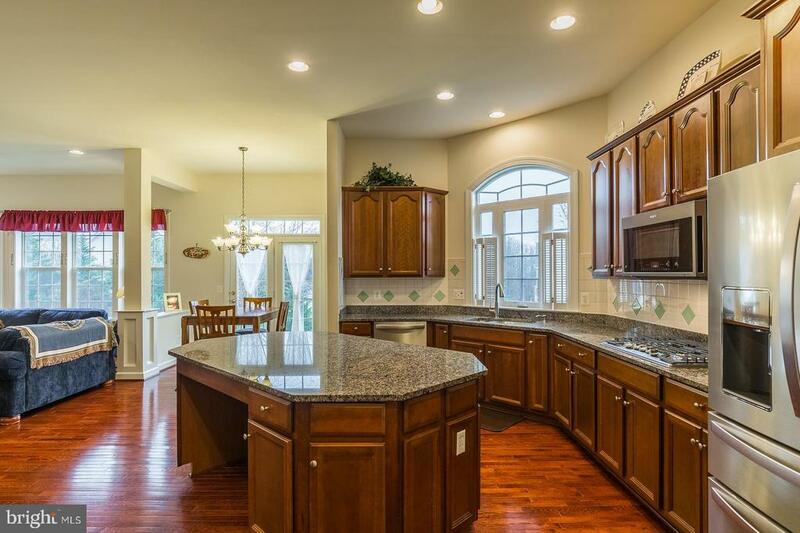 Beautiful Canterbury model built by Brookfield homes. 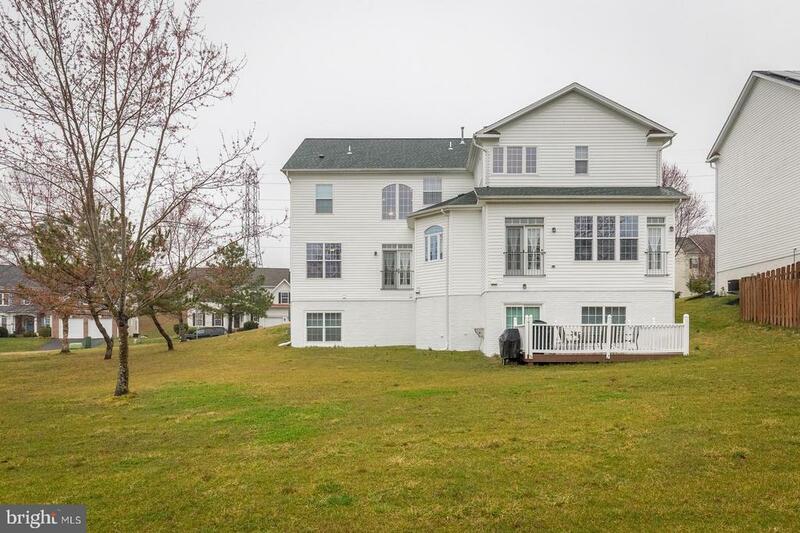 This stunning property boasts over 4600 square feet of finished space. 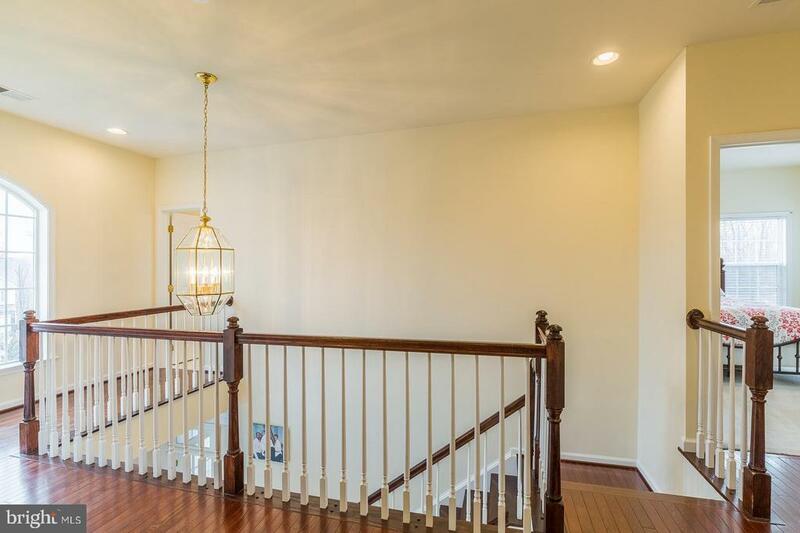 Upon entry you are greeted with a light filled entry with an arched doorway ahead, gleaming wood floors and crown molding. 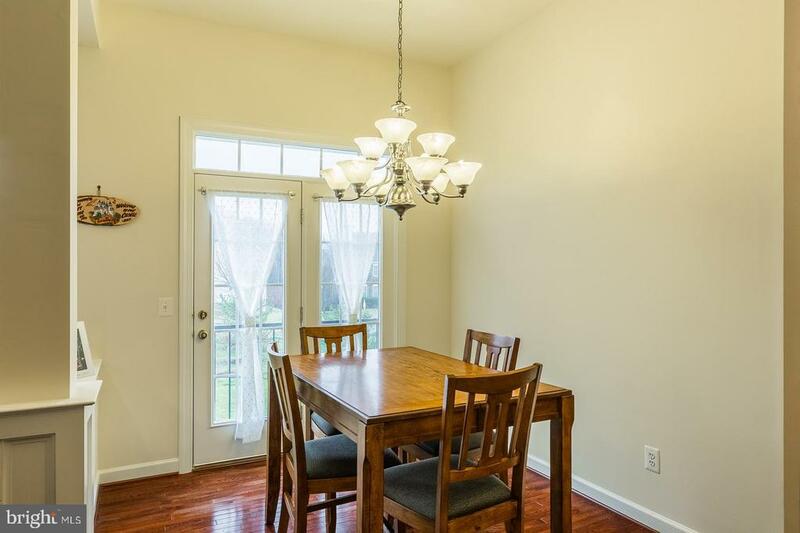 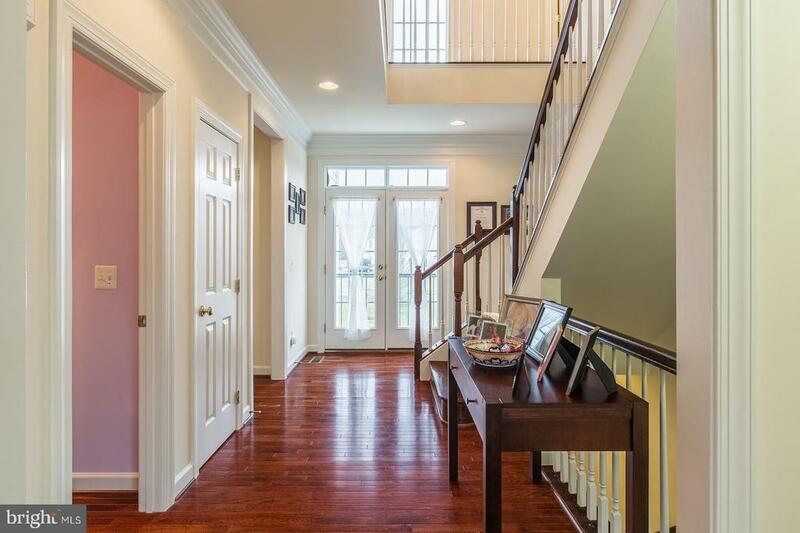 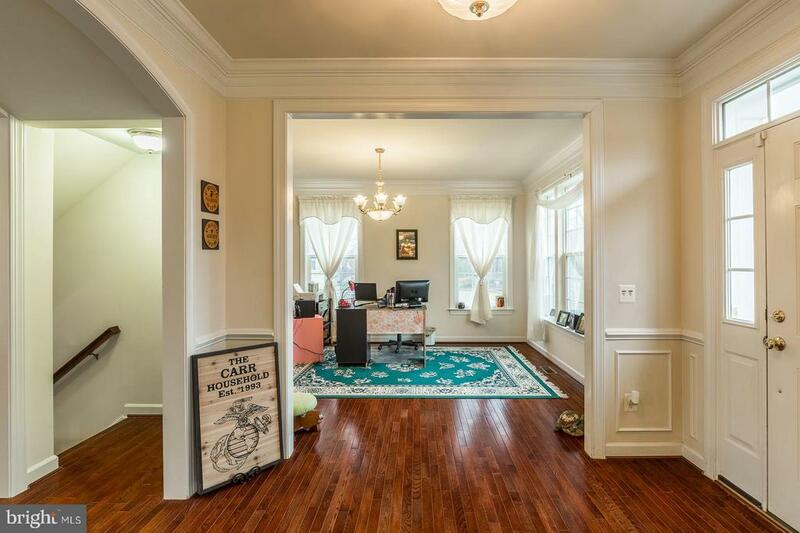 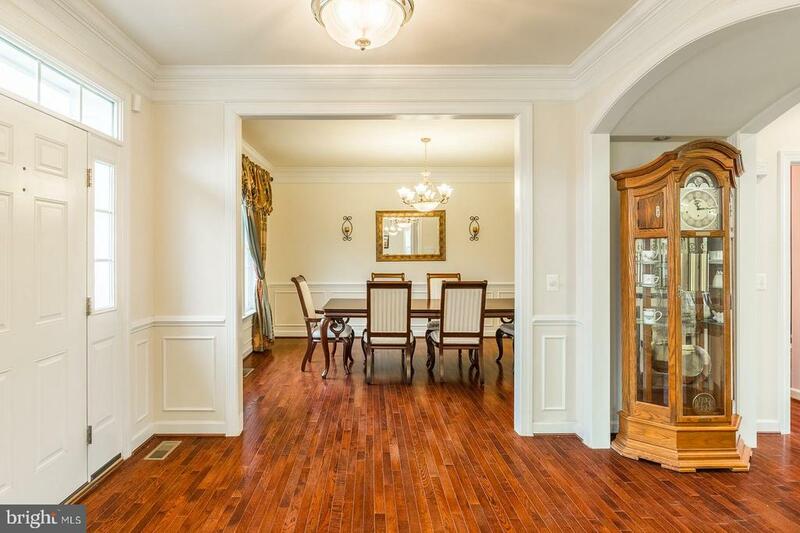 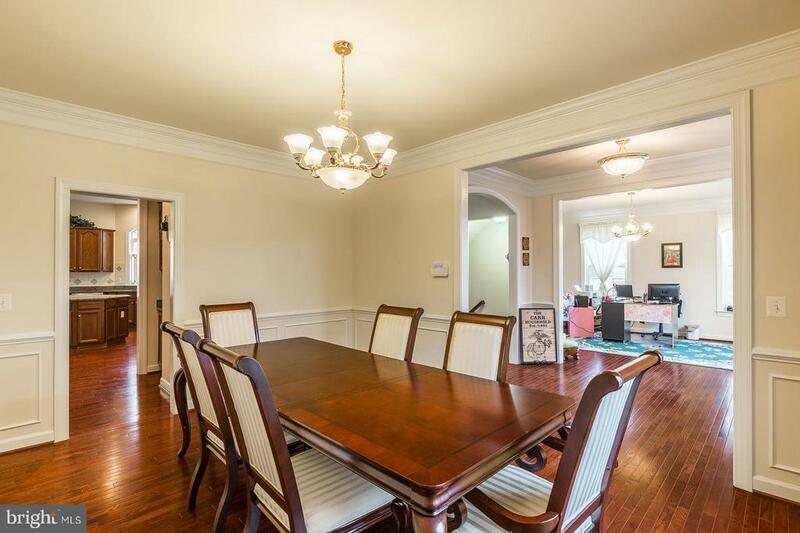 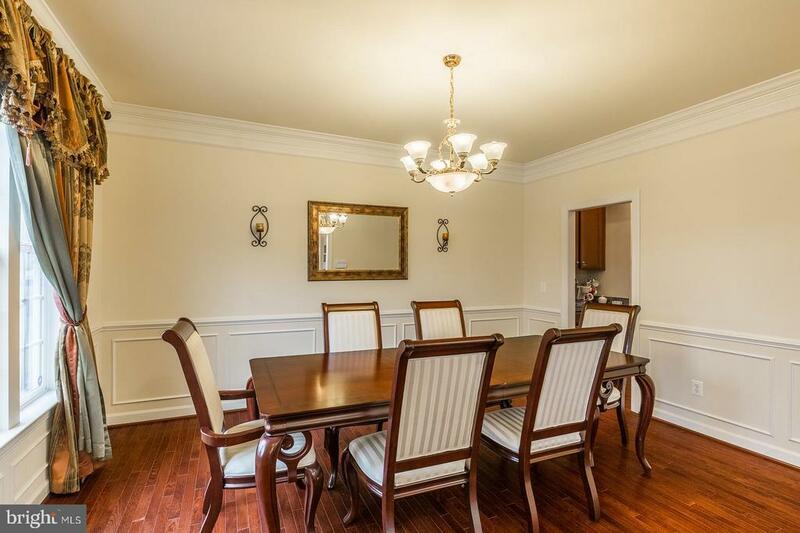 Generous sized formal living room and dining room flank the entry. 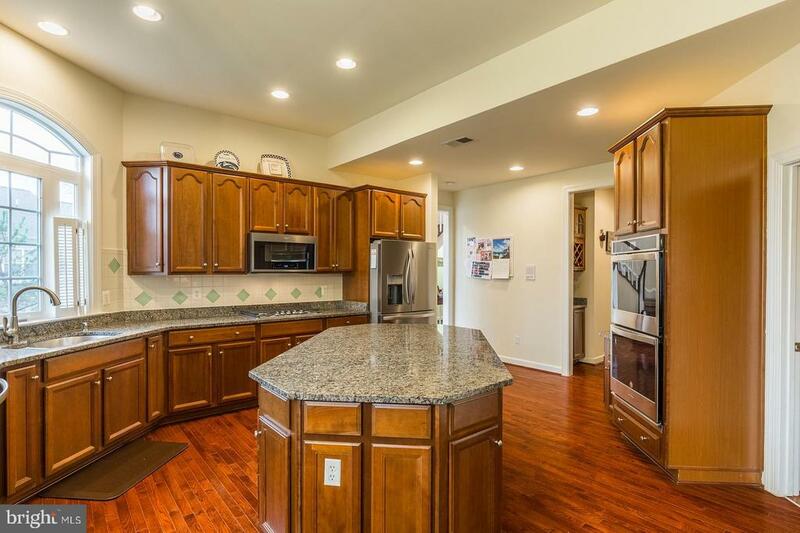 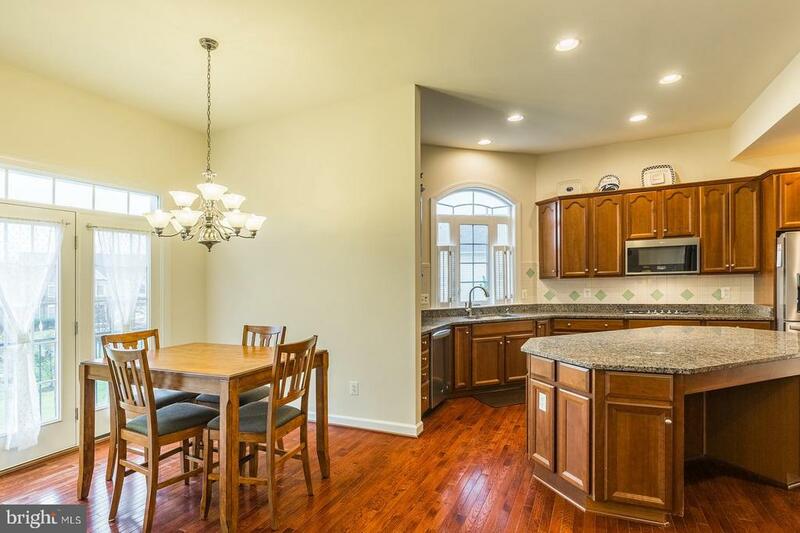 The kitchen has a huge island with granite counter tops and stainless-steel appliances. 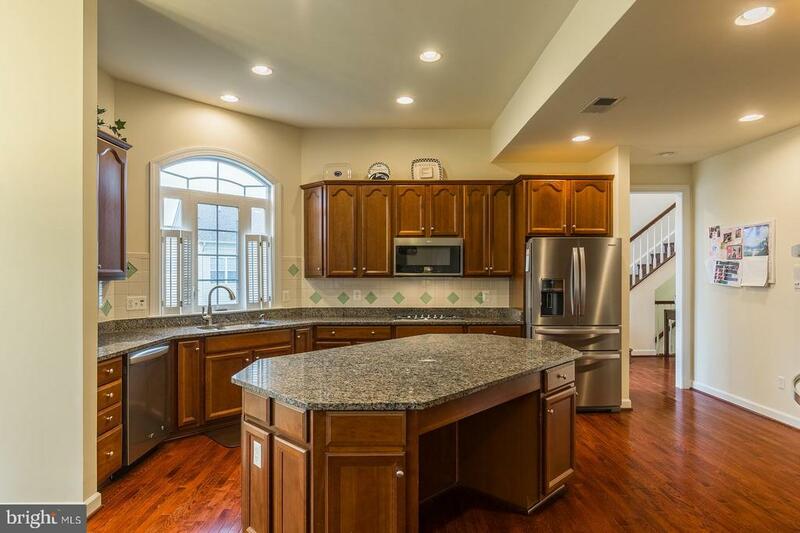 The kitchen appliances were all replaced in 2018. 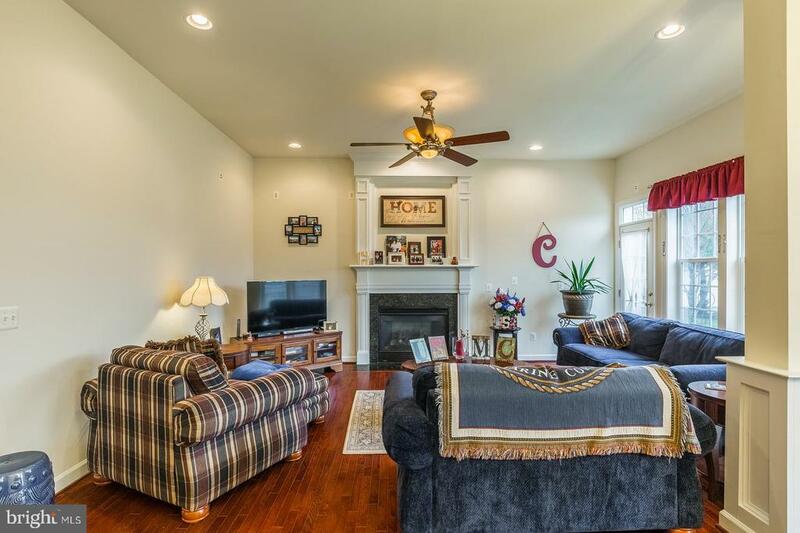 The kitchen is open to the family room with a gas fireplace and breakfast area. 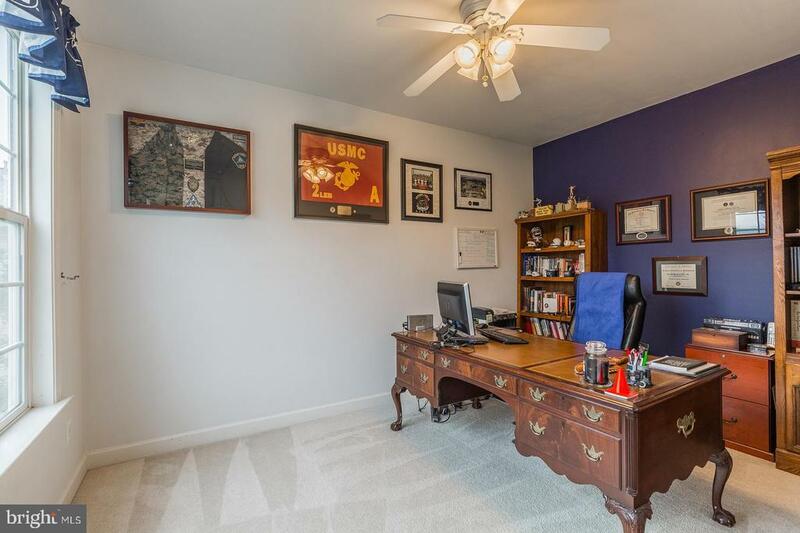 There is a private office/den on the main level. 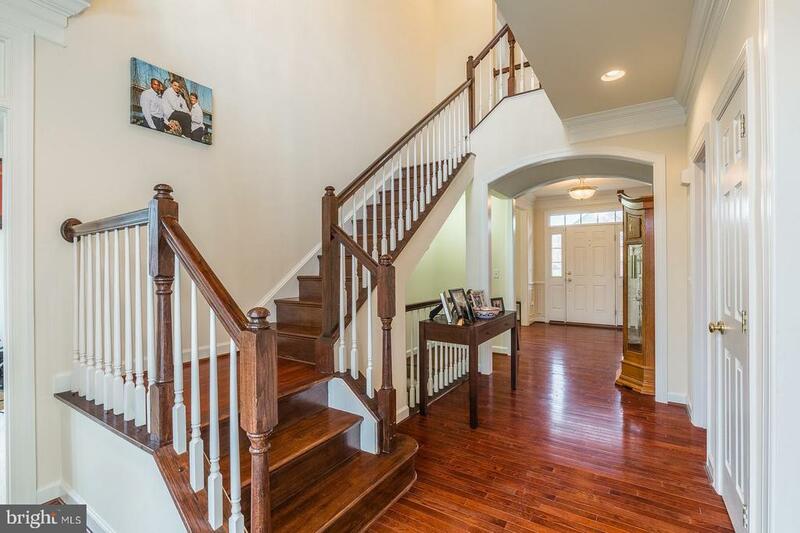 The wood floors continue up the stairs and the upstairs hall. 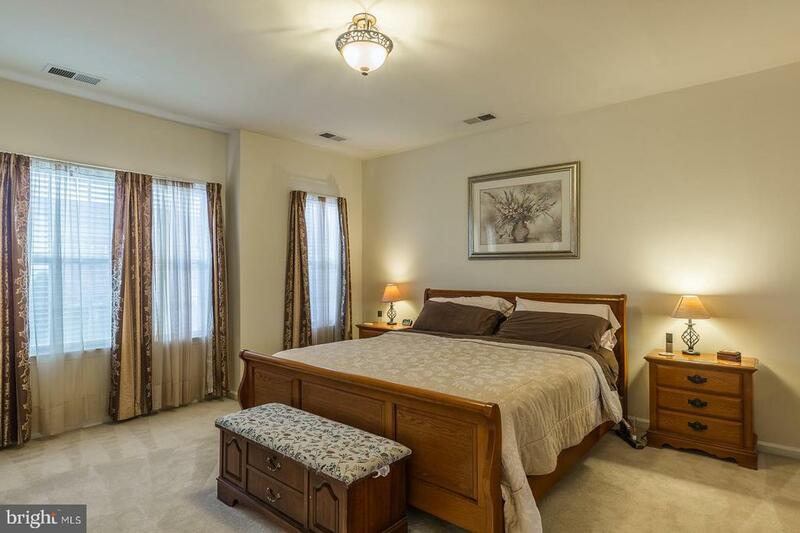 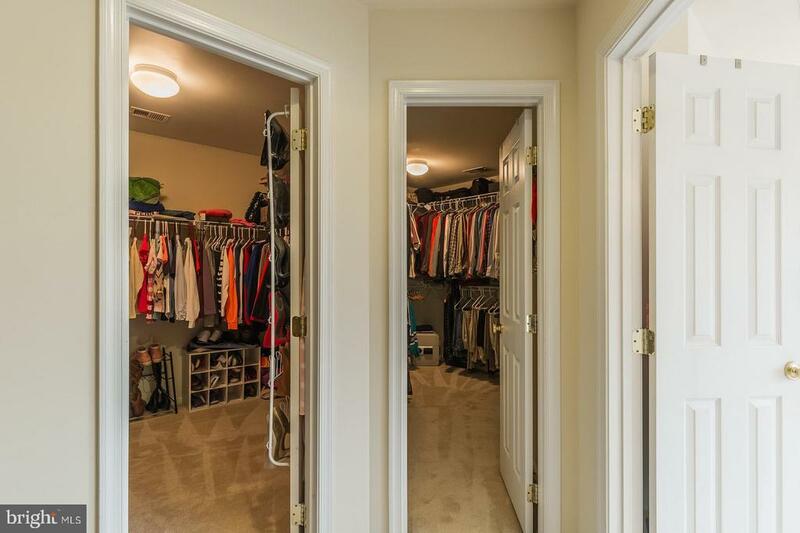 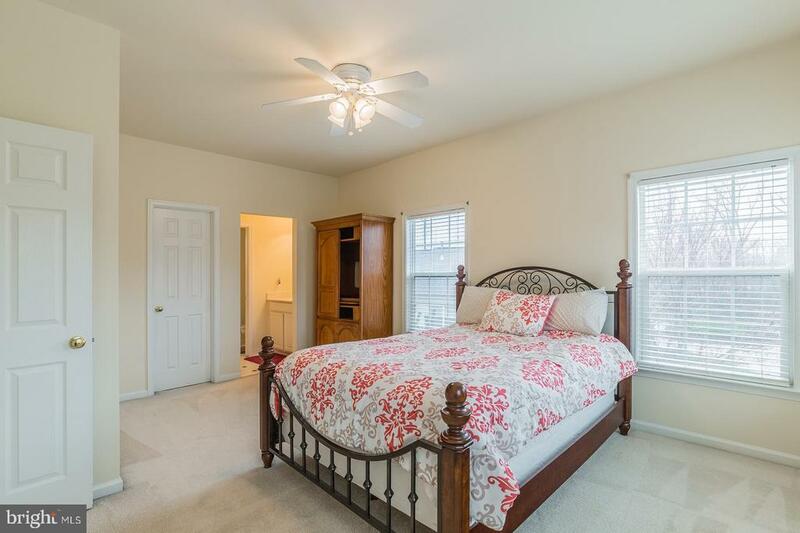 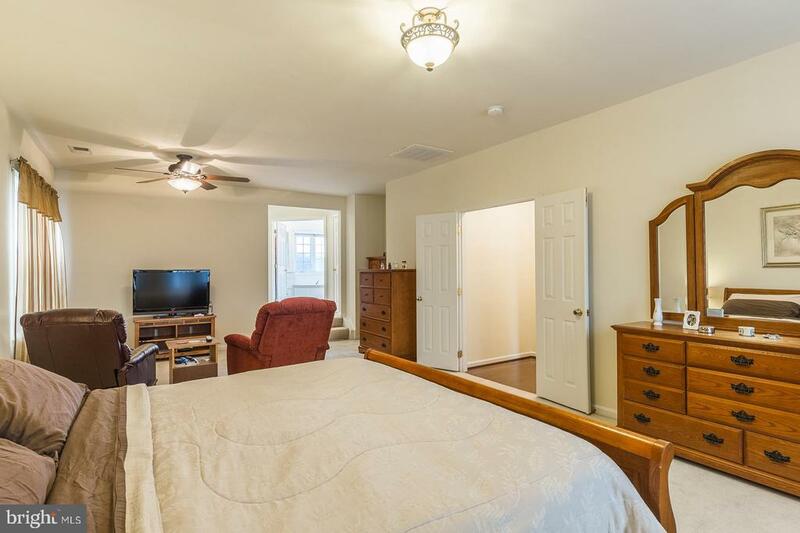 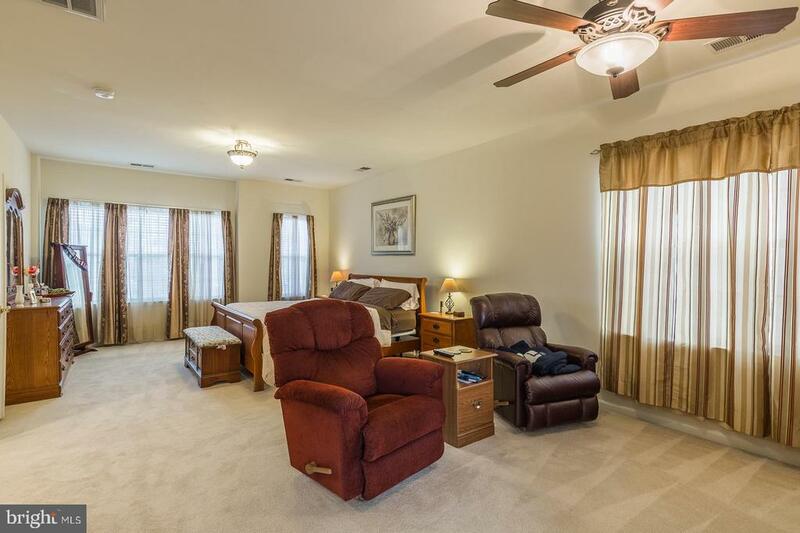 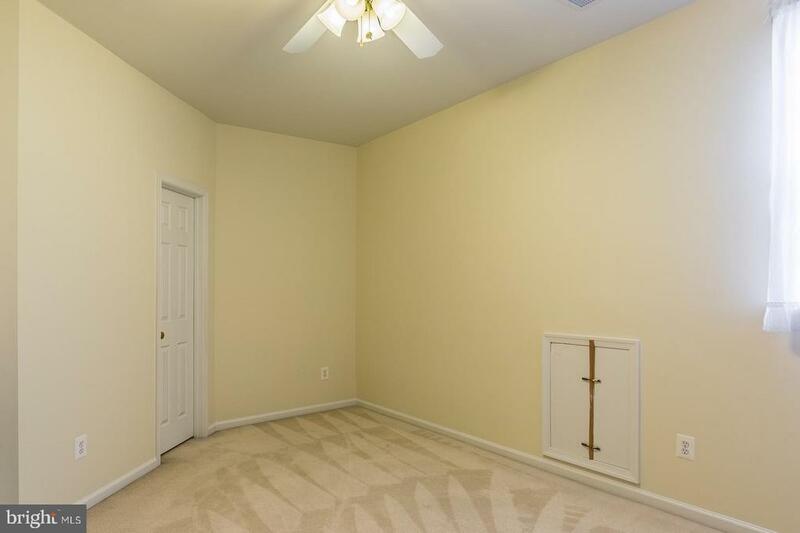 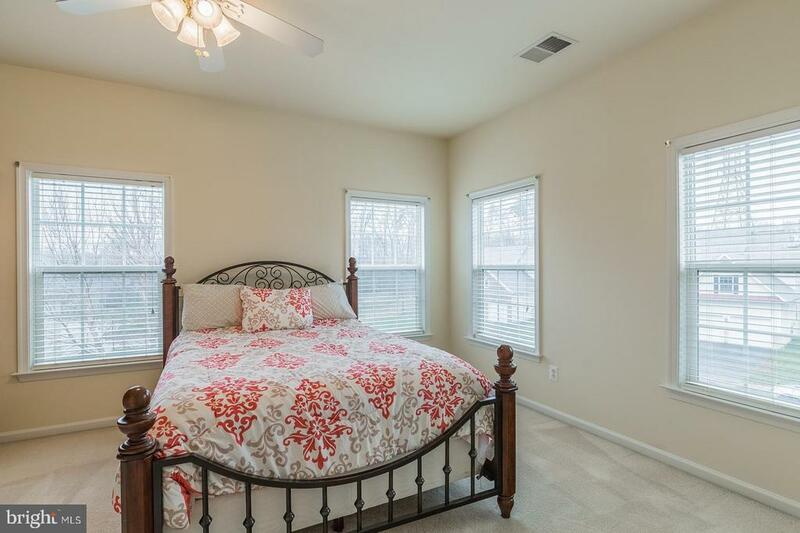 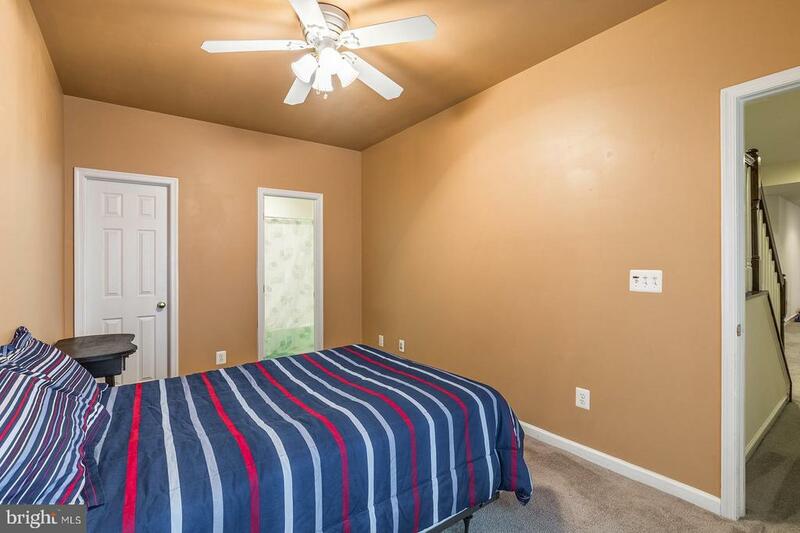 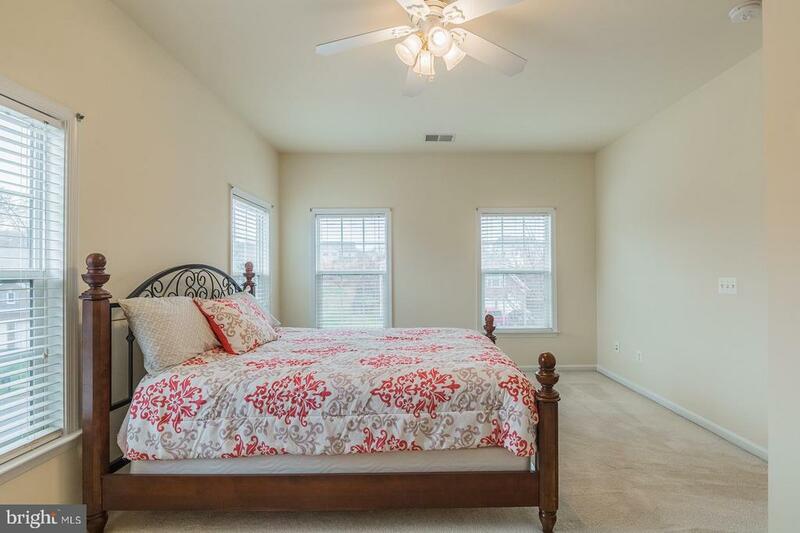 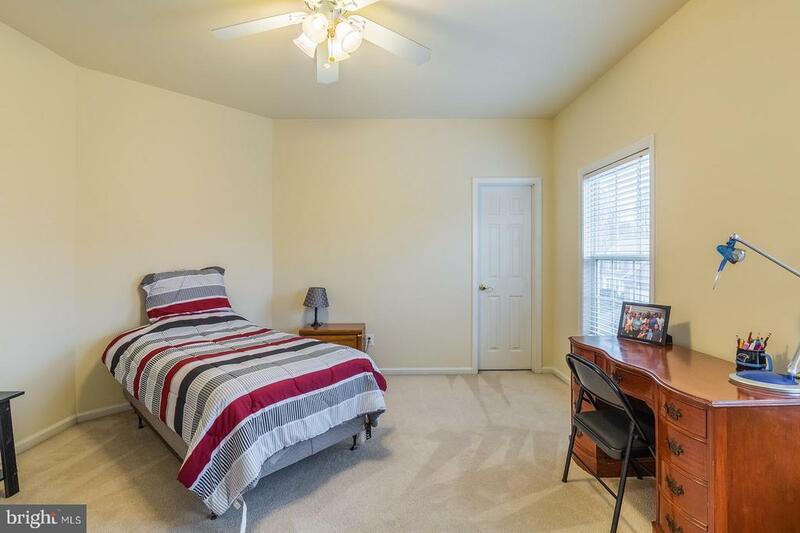 The master bedroom is huge with two walk in closets. 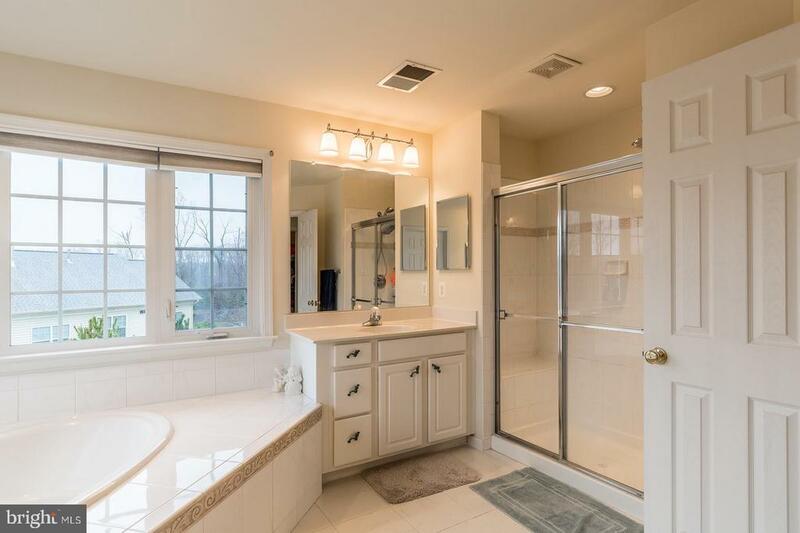 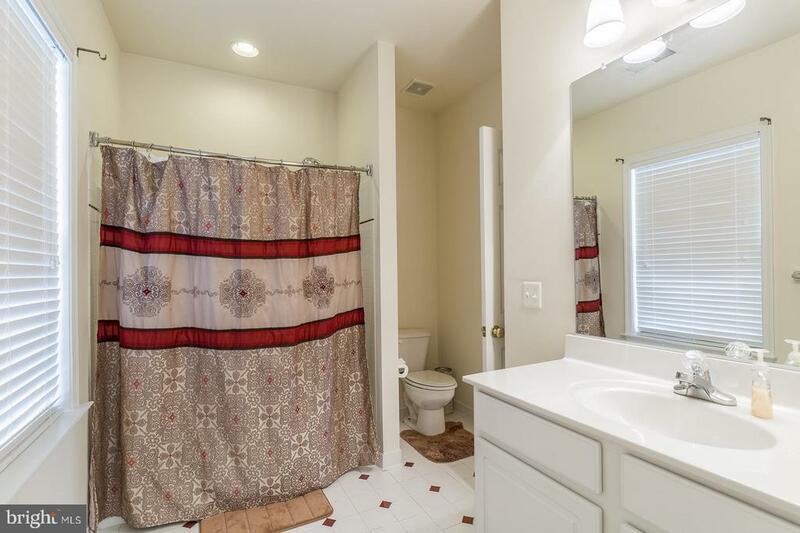 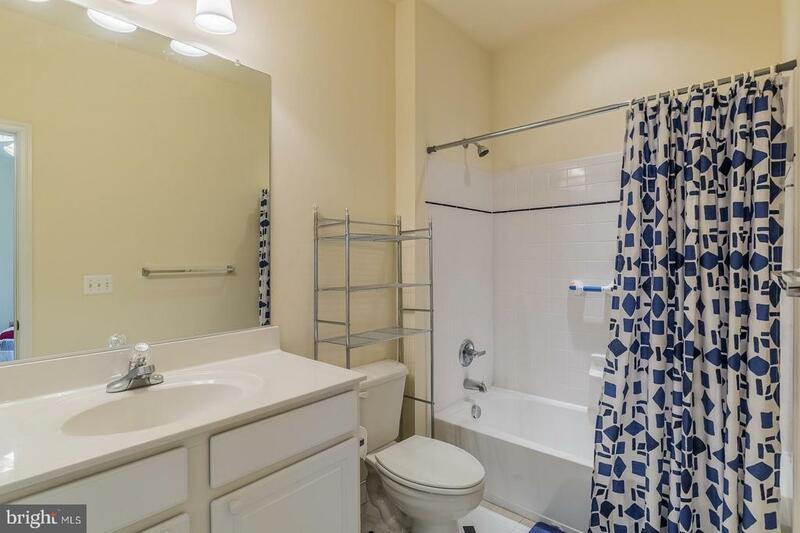 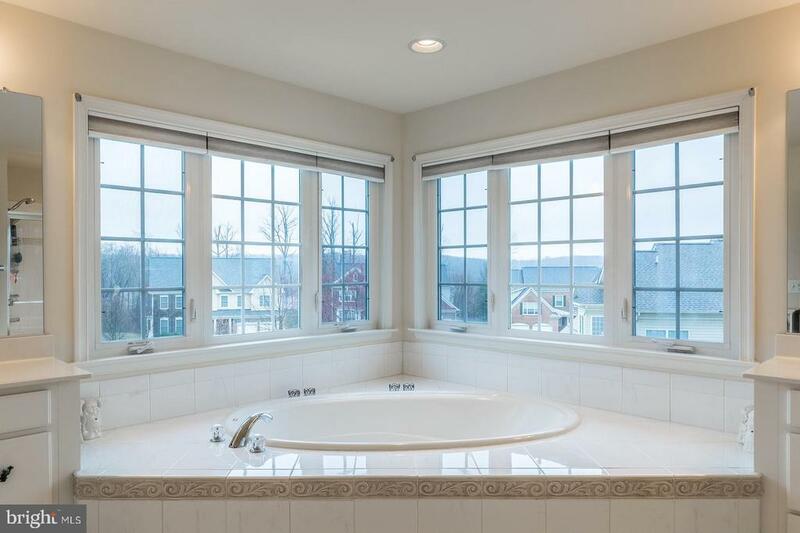 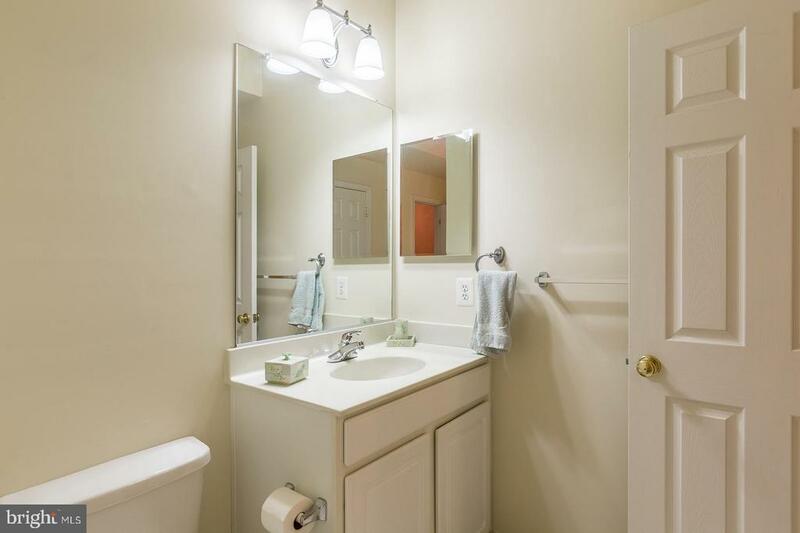 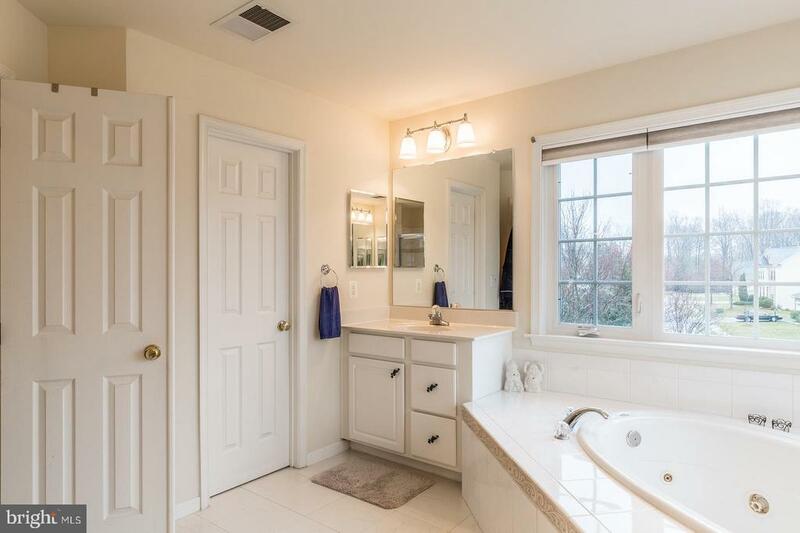 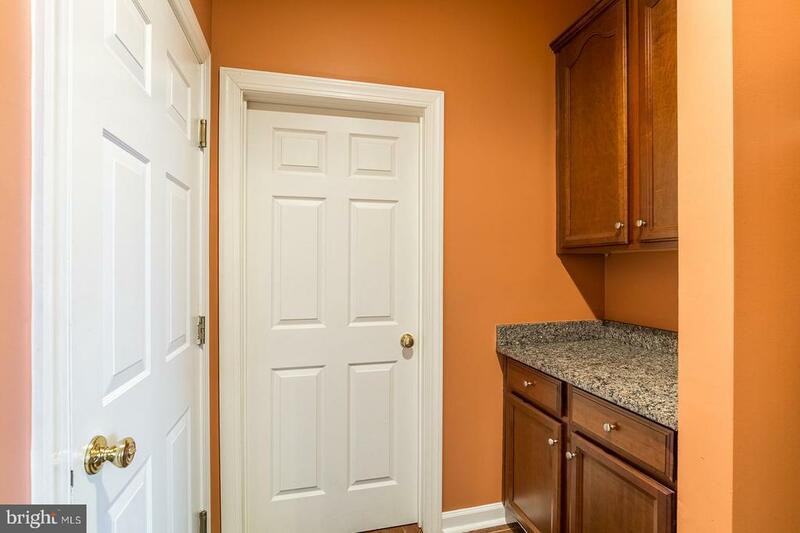 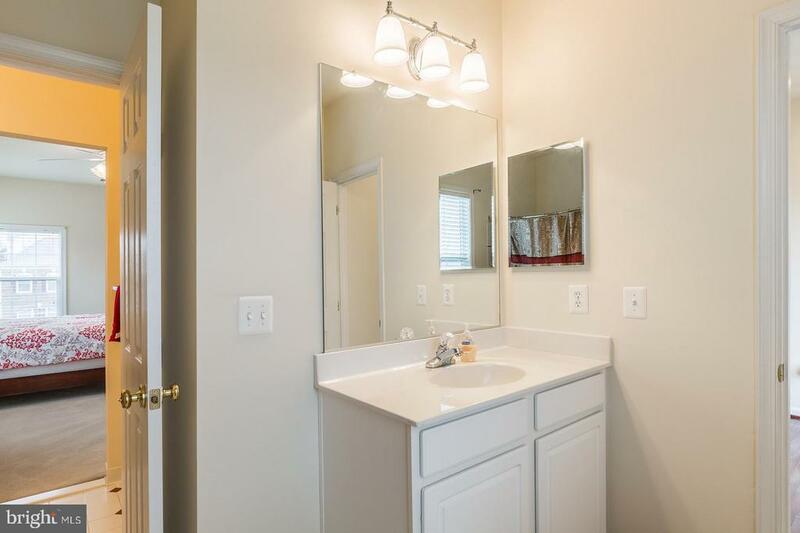 Master bath has separate vanities, huge soaking tub and separate shower. 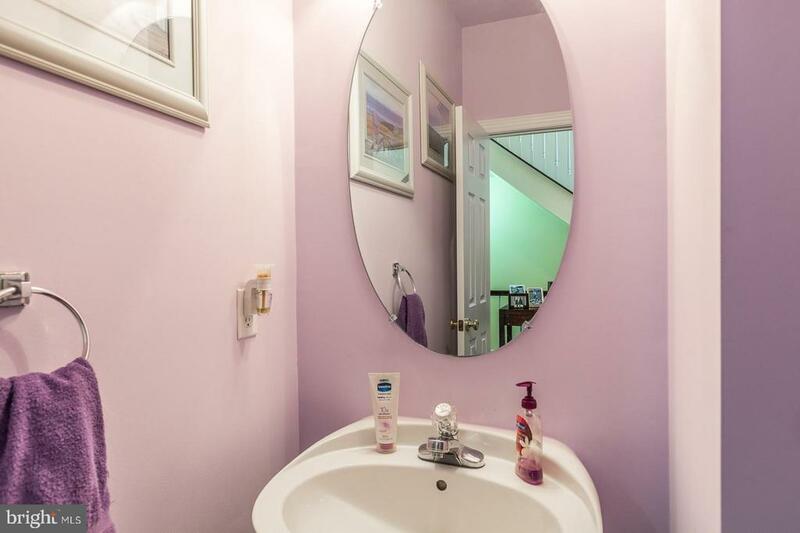 There are 4 bedrooms upstairs and 3 of them have the bathroom en-suite. 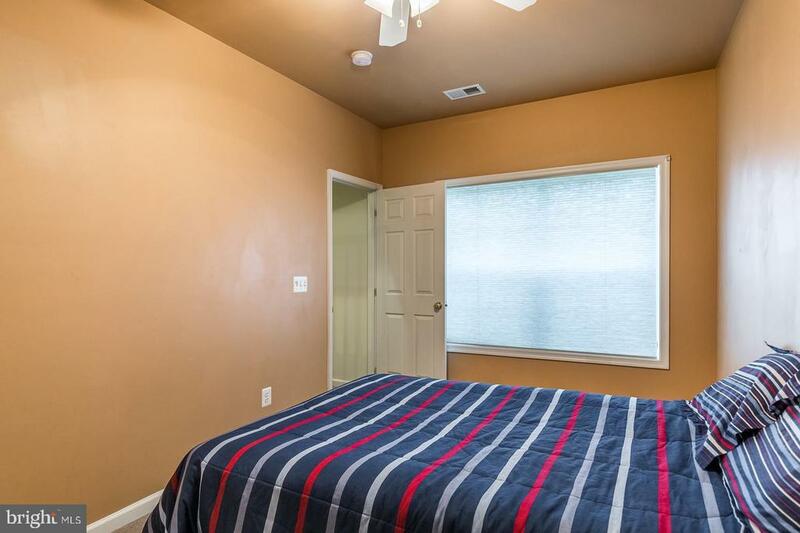 The 5th bedroom and 4th full bathroom are located in the basement, perfect for an au-pair or in-law suite. 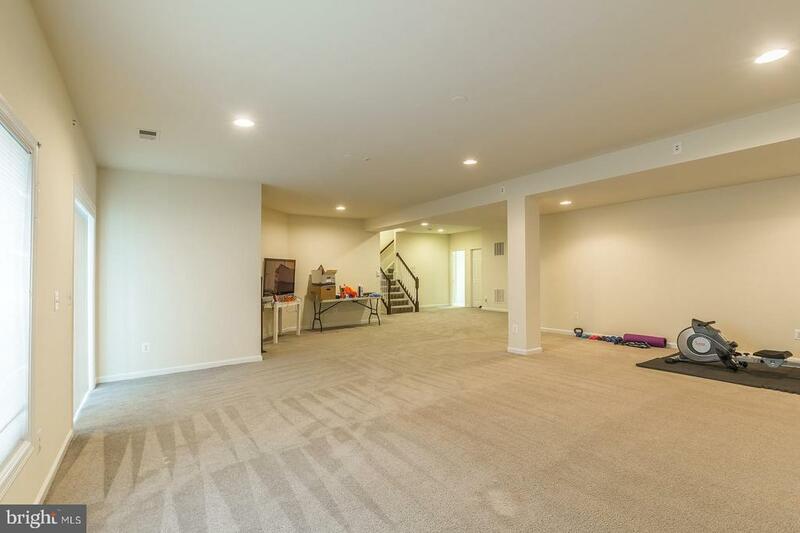 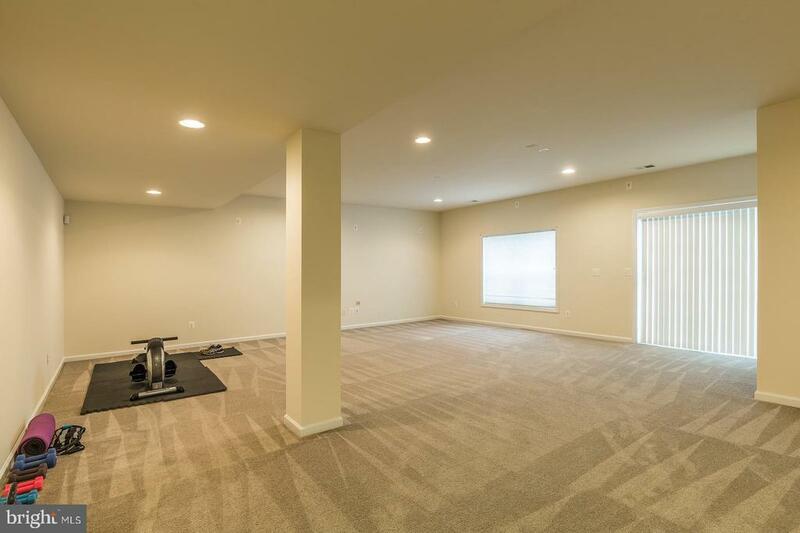 The huge finished basement recreation room has endless possibilities. 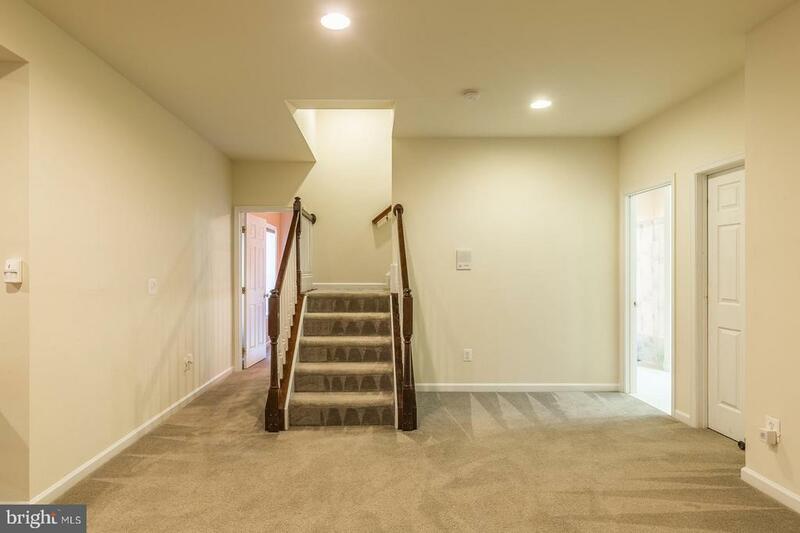 Brand new walk out back door to deck, perfect for entertaining. 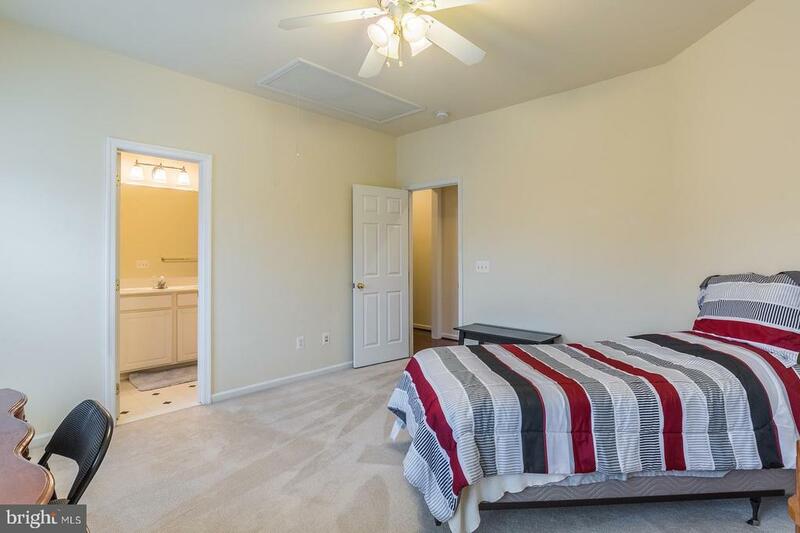 The roof was replaced in 2017 and the HVAC system was replaced in 2017. 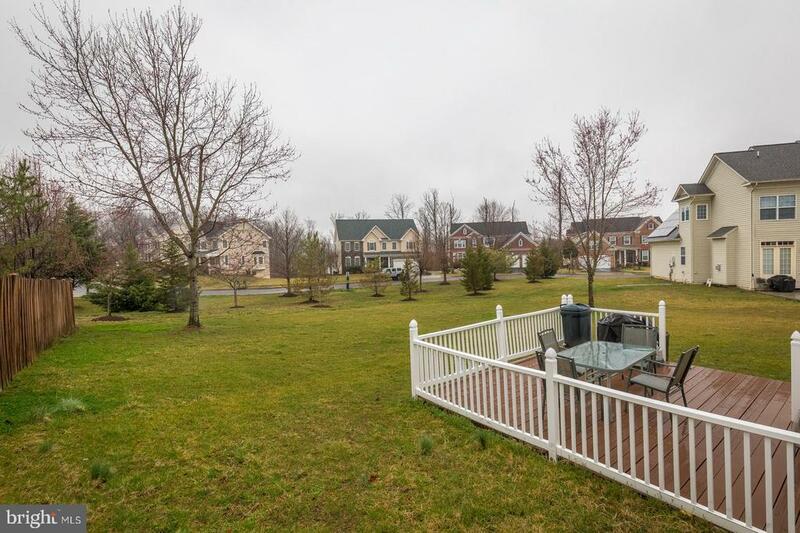 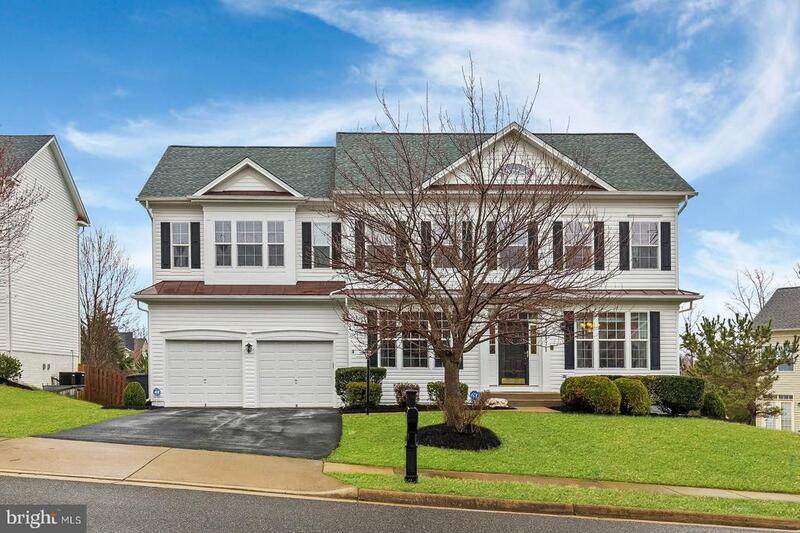 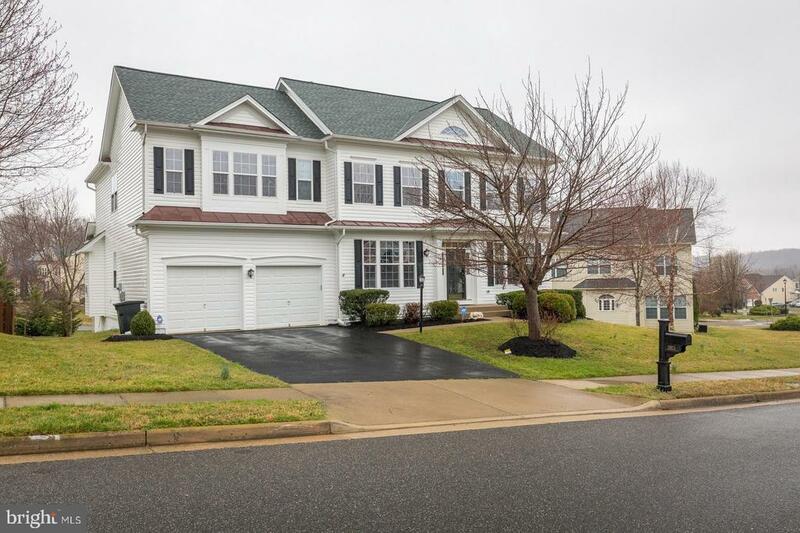 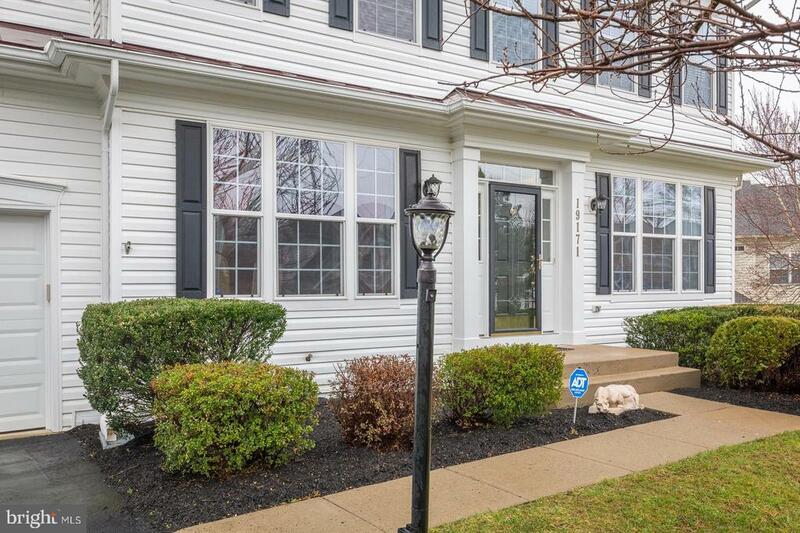 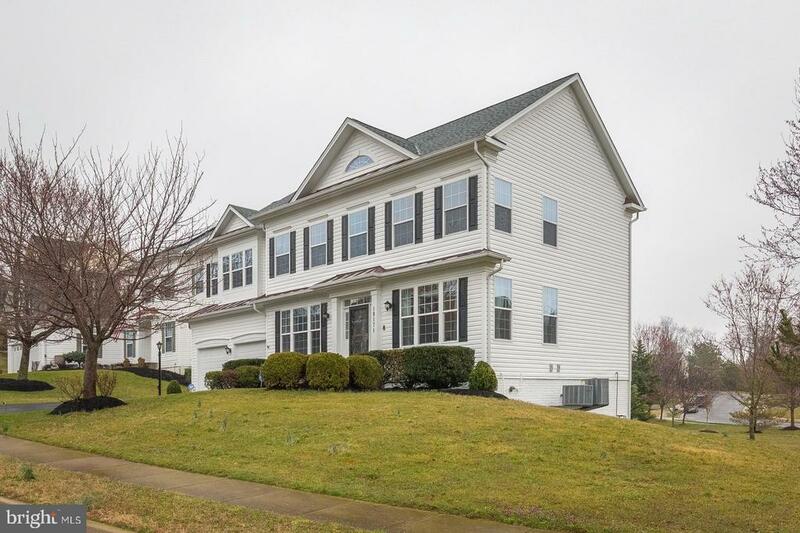 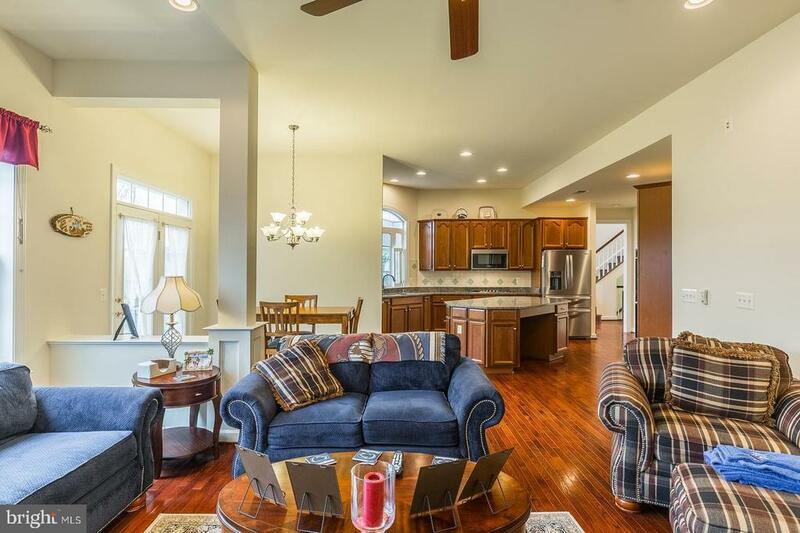 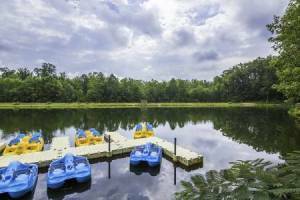 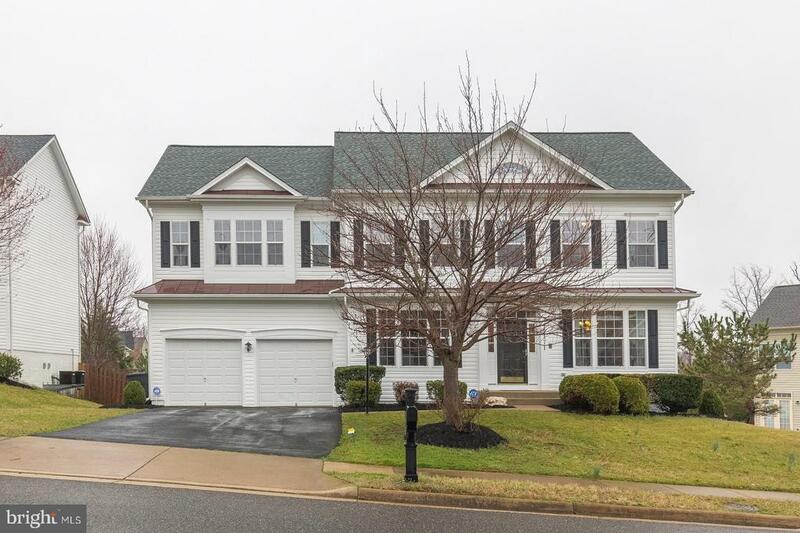 All of this and so close to Quantico and Interstate 95.